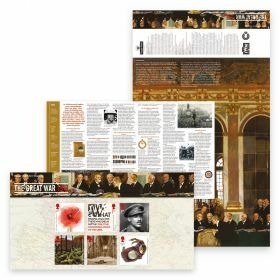 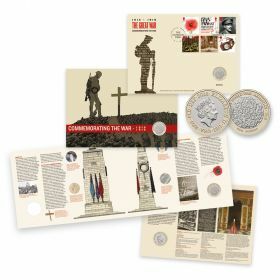 A unique gift or collectible and limited to just 1918 - All five Poppy stamps from each year's issue in a black ash-effect frame and featuring the poem 'For the Fallen' by Laurence Binyon. 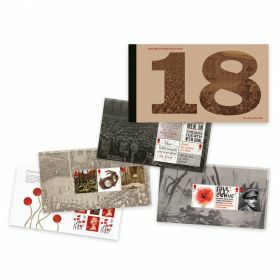 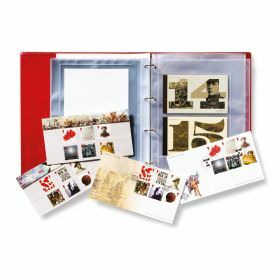 • All five poppy Special Stamps, one from each year’s issue, in a black ash-effect frame. 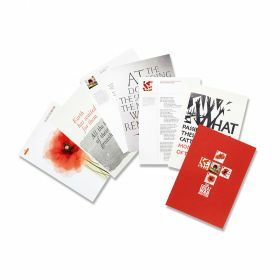 • Poem featured is ‘For the Fallen’ by Laurence Binyon. 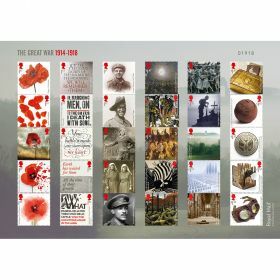 • Limited edition of just 1918. 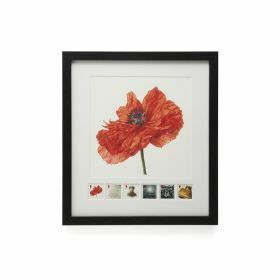 • Dimensions W27.5cm x H33.5cm.